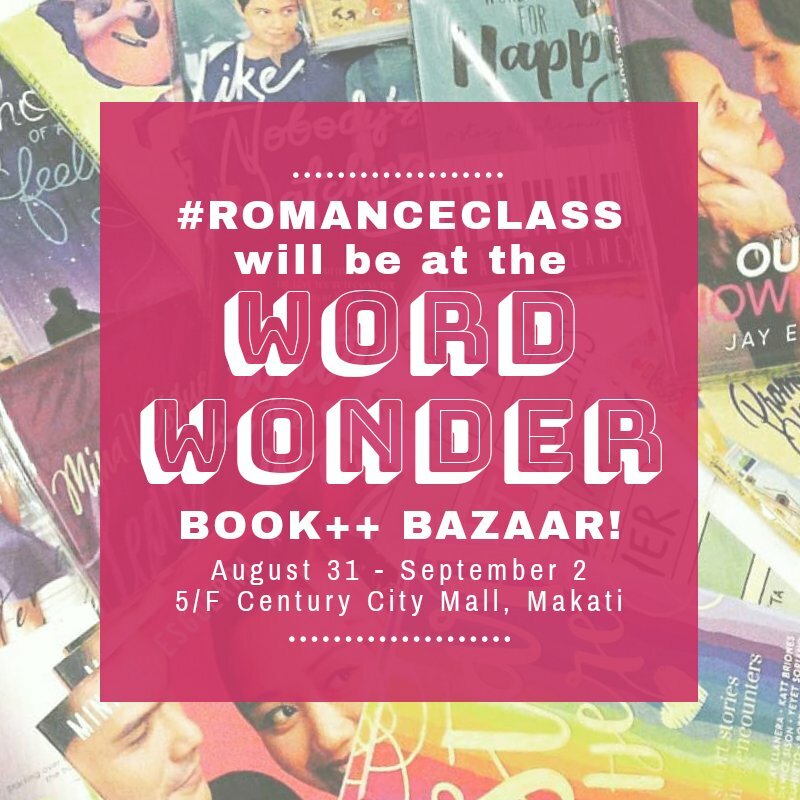 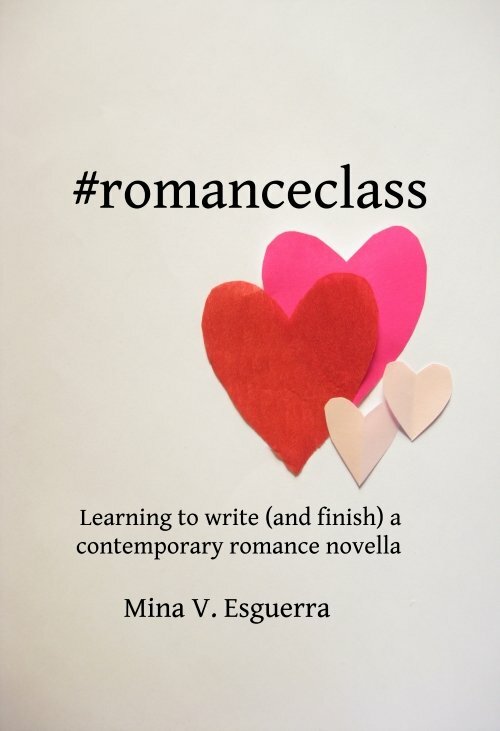 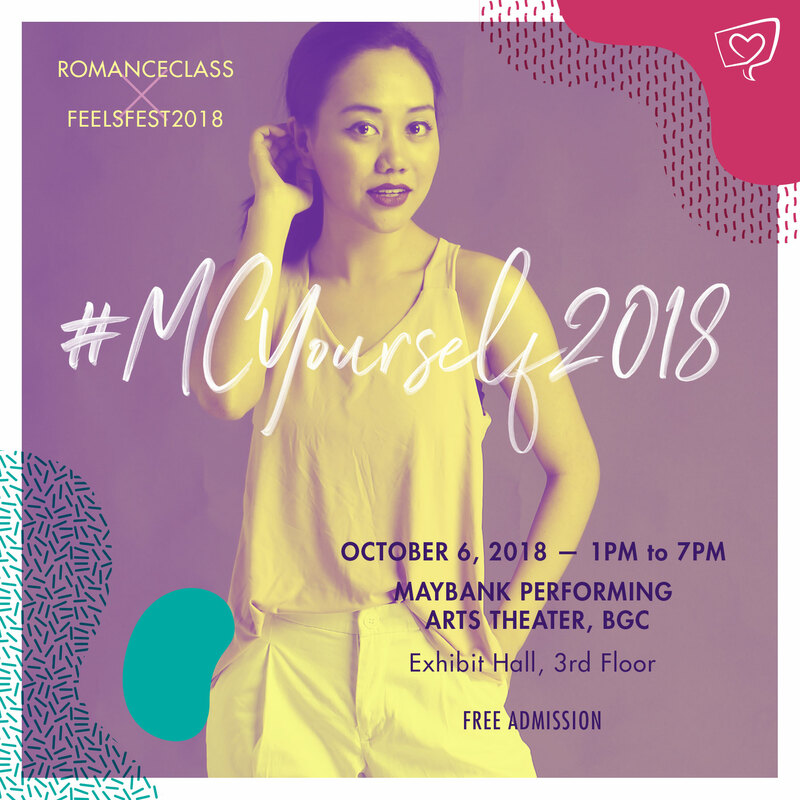 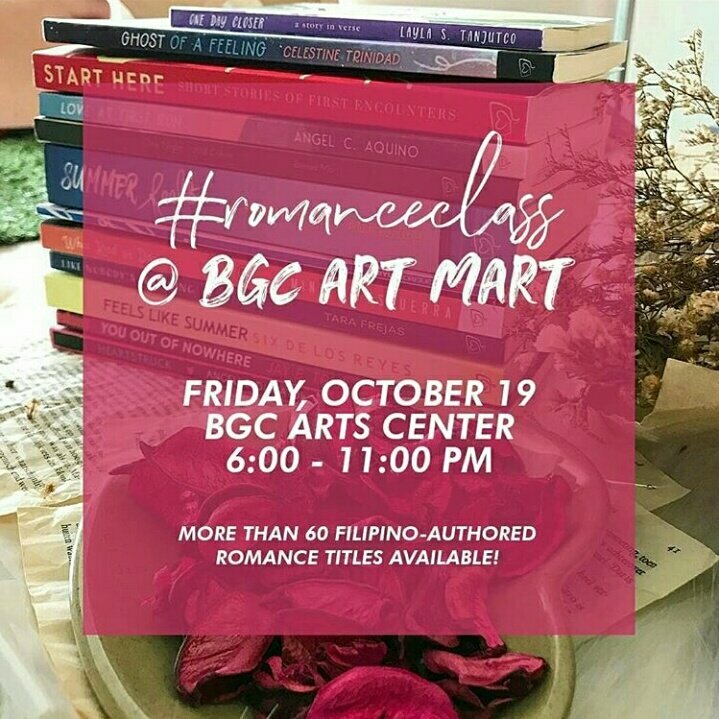 #romanceclass will be watching Jef Flores’s musical Flashcard Tangle, and selling books at the theater! 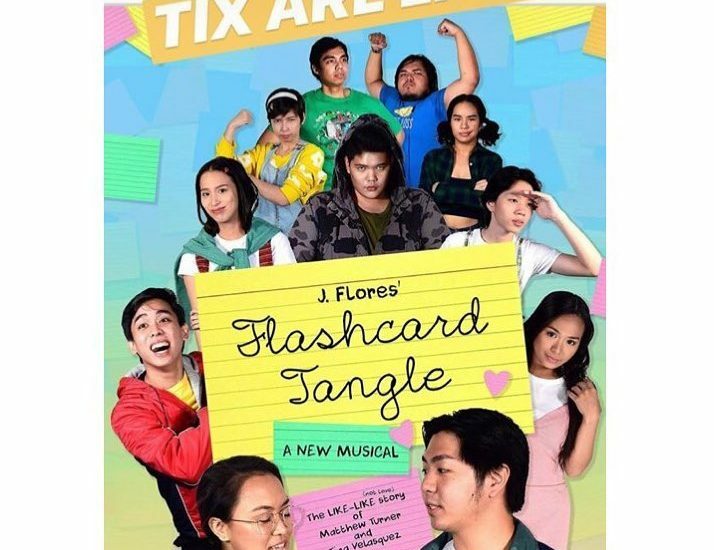 January 12 and 13, Power Mac Center Spotlight, Circuit Makati. 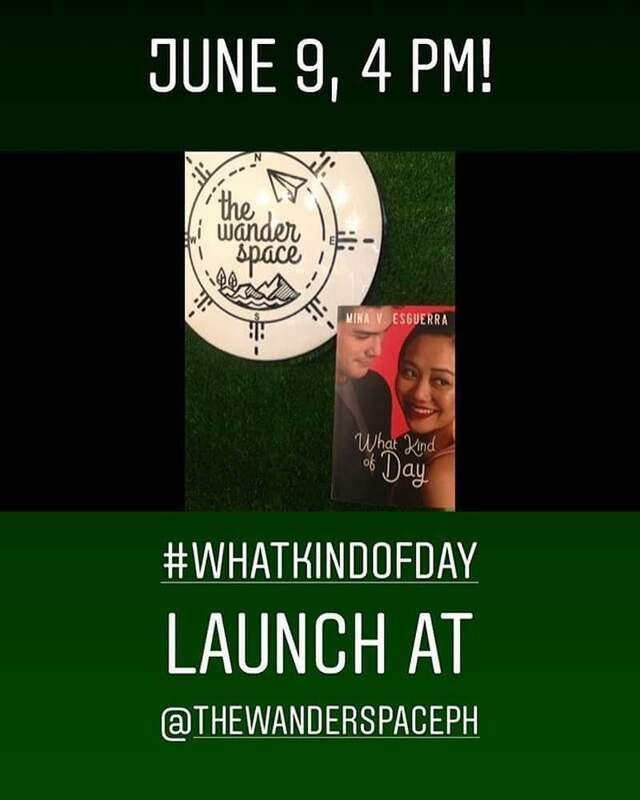 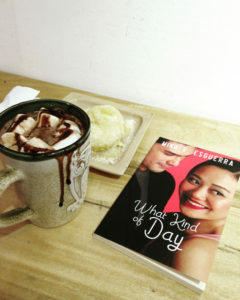 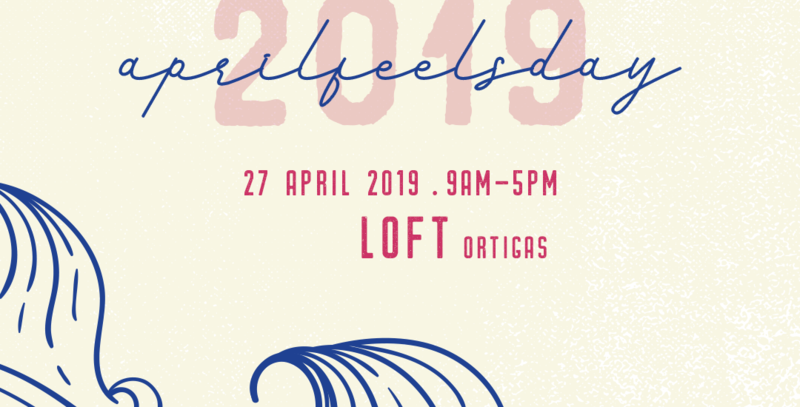 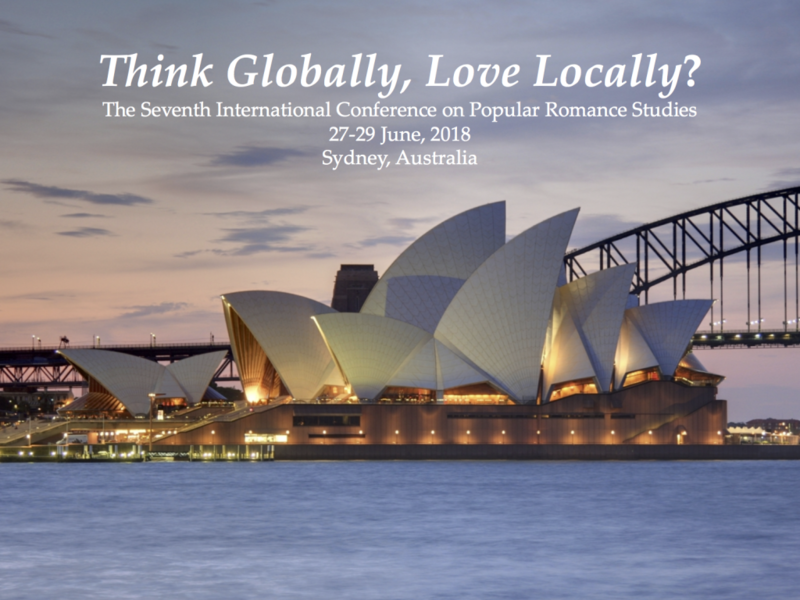 What Kind of Day: we had a launch!